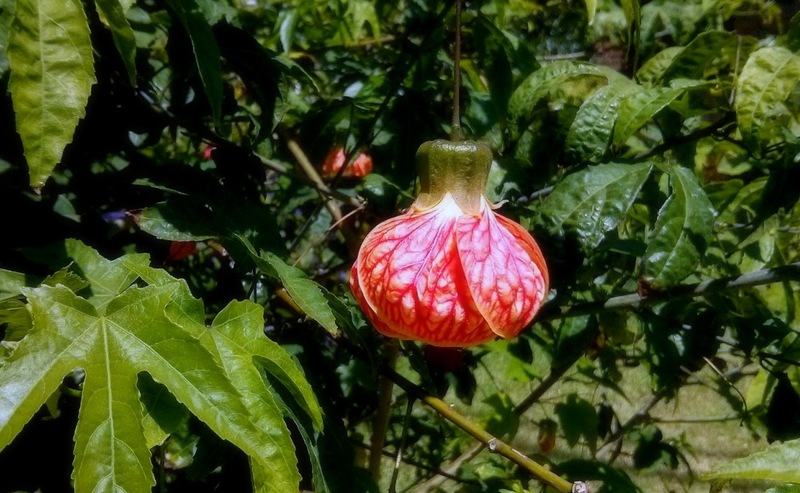 An ornamental flower. Does anyone know what type of plant this is? Posted in PhotographyTagged flower, natureBookmark the permalink. No idea, but it’s beautiful!